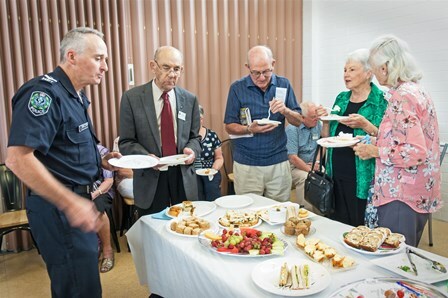 Celebrating its first birthday, West Lakes Shore Probus Club has more than tripled it membership, as more people seek friendship in their community. 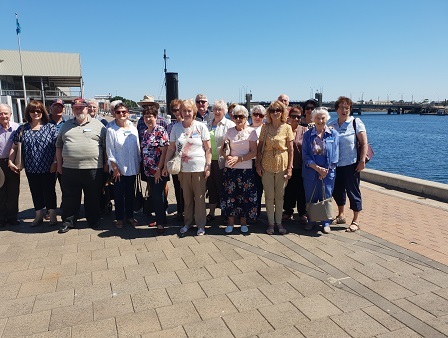 Payneham Probus Club members enjoyed a luncheon dolphin cruise on the Port River. Noarlunga Probus Club’s 34th AGM was a special day for outgoing President John Stanley, who had the pleasure of inducting 10 new members at the Club’s inaugural meeting as a newly formed Combined Club. Today was our 34th AGM and a special day for our outgoing President John Stanley who had the pleasure of inducting 10 new members into the clubs inaugural meeting as a newly formed Combined Club after members voting in February to change from a men's only club to a combined. The February meeting of the Blackwood Probus Club was a celebration of the 100th birthday of member Viv Samuel. 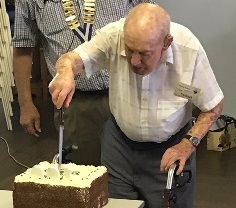 The February meeting of the Blackwood Probus Club Inc. was a celebration of the 100th Birthday of their member Viv Samuel. 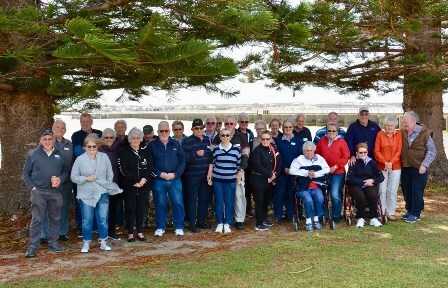 Probus Club of Goolwa Annual Picnic. 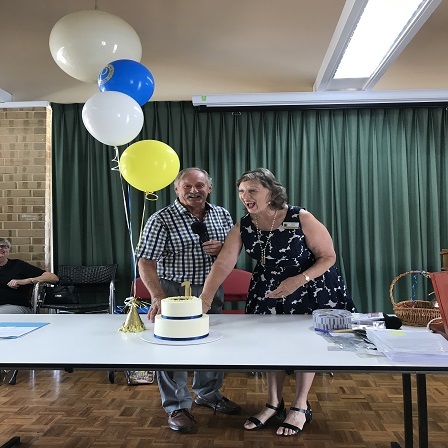 35th Birthday Meeting of the Probus Club of Tea Tree Gully Inc.
Probus Club of Marion inducts 25 new members. 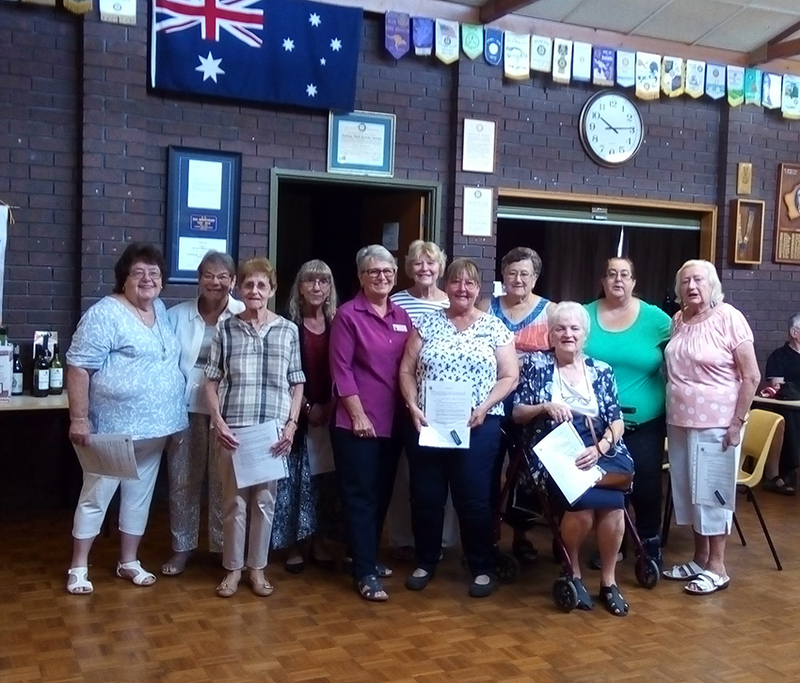 In February the Probus Club of Marion inducted 25 new members to the Club at the general meeting.